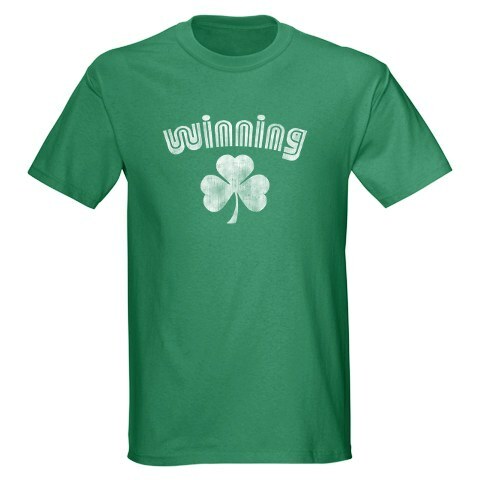 It would be perfect time to wear on Green day! Charlie, you’re really insane!!!!!! to me. It was annual academy awards last night at Kodak theatre in Hollywood. 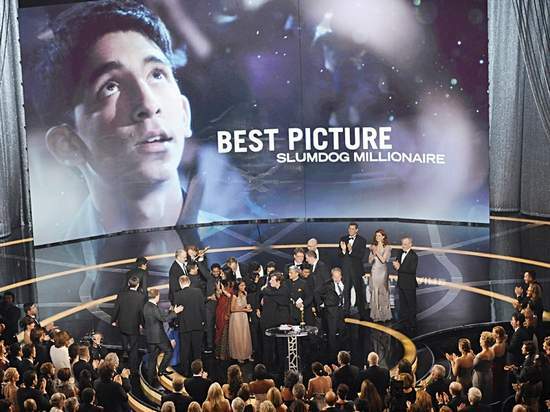 “Slumdog Millionaire” won 8 titles, including the best pictures of the year. This year’s host Hugh Jackman did awesome job and it was fun to watch every moment of the show this year. The Best Leading Actor Role, as I remember, Micky Rourke took both in SAG Awards and Golden Globe Awards. 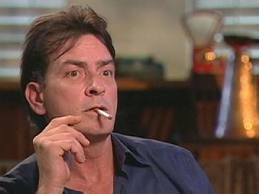 So this time in real, I was thinking Sean Penn would win tonight. And after all, he won! So those were main reasons that I screamed out for! Also, there’s another remarkable moment. Yay!Bravo! Japan! I feel somehow it would be another Japanese boom will arrive all over the US this year! Hugh Jackman’s awesome opening number!